There's nothing wrong with copying from the best, right? 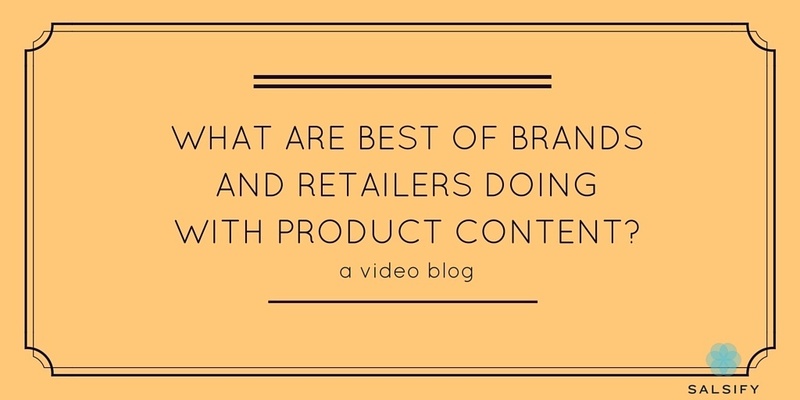 Especially when it comes to great product content.So, we asked 200 commerce leaders at different brands what they're doing to get their product game up to snuff. It starts with admitting the problem! 89% of brands agreed there's room for improvement in how they get content to market. For 41%, it's their top priority. This is all because they have big plans for growth.